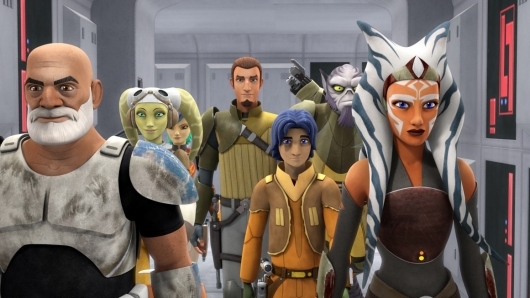 Picture the quality in sound, visuals, and storytelling of a television series like Game Of Thrones, and then imagine those qualities in a CGI-animated show that’s relatable to both children and adults, and you’d have Star Wars Rebels. Set within the nearly two decades between the Episode III and Episode VI live-action feature films, Rebels introduces a new hero to the Star Wars universe — Ezra (Taylor Gray), a young orphan from Lothal, which is one of the Imperial-occupied Outer Rim worlds. 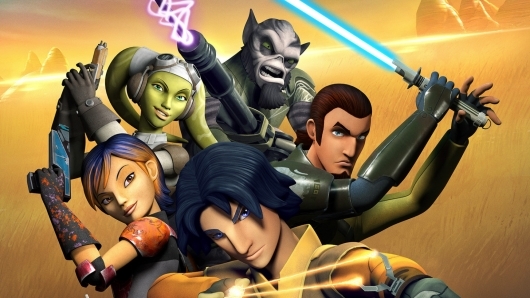 In Season 1 of the series, Ezra — who previously made his way in life as a petty thief — joins the crew of the rebel ship Ghost, piloted by the Twi’lek Hera (Vanessa Marshall); Kanan (Freddie Prinze Jr.), a Jedi survivor of the Order 66 massacre; the gruff Lasat Zeb (Stephen Blum), Sabine (Tiya Sicar), a teenaged Mandalorian weapons expert and artist; and C1-10P aka “Chopper,” an astromech droid C1-10P pieced together from scraps by Hera. 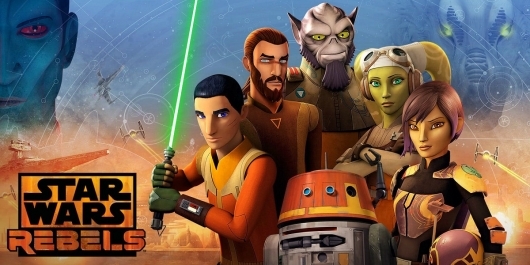 Season 2 of Star Wars Rebels launched back in June with the one-hour animated TV movie Star Wars Rebels: The Siege of Lothal, but now regular episodes of the season are set to begin airing on Disney XD on Wednesday, October 14, 2015 at 9:30pm ET/PT, Disney announced today. For this new season, Buffy star Sarah Michelle Gellar will be a part of the voice cast in an undisclosed role; husband Freddie Prinze Jr. has been voicing one of the main characters, Kanan Jarrus, since the start of the series and will return in these new episodes. 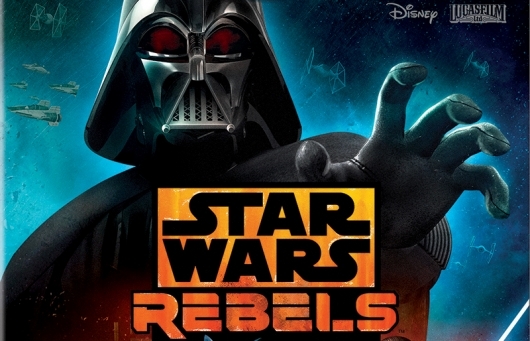 Star Wars Rebels Season 1 will be available on Blu-ray and DVD starting Tuesday, September 1, 2015, and will contain all 15 regular episodes for the first season, along with bonus content, some of which has never been released before. 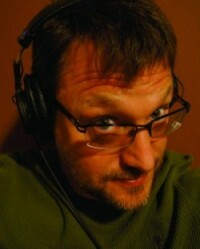 If you’ve watch any cartoons produced in the last 20 years, you’ve probably heard the voice of Steve Blum. Blum has over 400 titles to his credit on his IMDb page. He is widely known to a generation of anime fans as the voice of Spike Speigel in Cowboy Bebop, and is just as widely known (if not more so) as the voice of Wolverine in basically any TV show or video game since X-Men Evolution. And this is just a small sampling of the different characters Blum has played over the years. You can currently hear him as the voice of Starscream in Transformers: Prime, or as the voice of Grayson Hunt in Bulletstorm, along with still playing Wolverine on Marvel’s Super Hero Squad and in Marvel Vs Capcom 3. I was able to talk to Blum for a few minutes to learn how he got started, what it’s like to be a professional voice actor, and much more. While it is especially satisfying to find an episodic cartoon that is a cut above the rest and rises above the genre itself, there is nothing wrong with a simple kid’s cartoon that hits all the right entertaining beats. 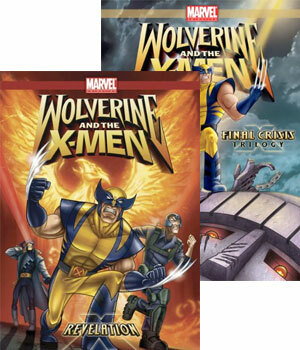 This is exactly what the Wolverine and The X-Men Vol. 4 delivers. 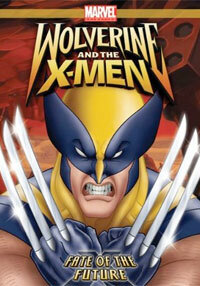 For those who have just joined the ride, Wolvie and the X-Men is the continuing story of an alternate X-Men universe. This world is not exactly “world turned upside down” different, but the subtle changes, along with the additions of some of the details from the comic and movie version gives this an almost Elseworlds type of feel. 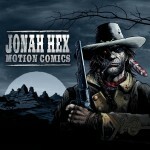 ‘Jonah Hex’ Motion Comic Now Available! With the upcoming Jonah Hex live- action film (out in theaters on June 18) starring Josh Brolin and Megan Fox, it seems like the perfect time to visit some adventures from Mr. Hex’s past. Warner Premiere believes the best way to do that is to buy their 8th motion comic, Jonah Hex Motion Comics. Based on the comics written by John Albano and drawn by Tony DeZuniga, these new Jonah Hex Motion Comics are perfect for all you western lovers out there. 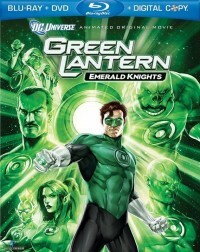 If you recall, Warner Premiere is the same company that brought us both the Batman: Black and White and Watchmen Motion Comics series. Over the course of 7 episodes, which will lead up to the theatrical release, the Motion Comics specifically cover three archival stories from Jonah Hex’s comics past. The first five episodes are adapted from the graphic novel Two Gun Mojo, which features Jonah Hex seeking justice and revenge against Doc Williams and his gang over a murdered friend. The other two stories are taken from the 1970’s comics The Gunfighter and The Hangin’ Woman. Viewers should be aware these stories are re-colored and animated for the first time.